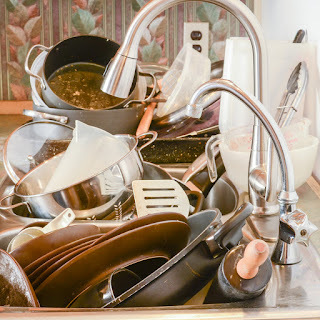 Everyone loves a home-cooked meal, but not everyone likes preparing it or cleaning up after it. Dining out has its benefits, and Lake of the Ozarks' best Italian restaurant wants to share with you some reasons to come dine out with us! June 21st is the first official day of summer! Along with the summer season comes hot, humid weather. What better way to celebrate the start of summer than head over to your favorite bar at the Lake of the Ozarks for an ice cold beverage? 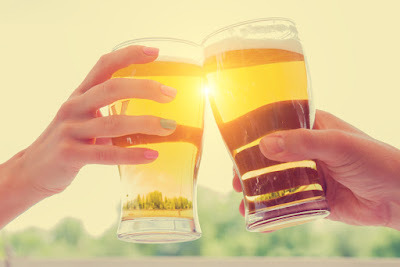 From beer to refreshing cocktails, we've got something to help you cool off after a long day in the summer sun! You can never go wrong with an ice cold beer! At Li'l Rizzo's, we've got a wide variety of beers on tap and by the bottle. Grab one of the popular favorites, such as Bud Light, Budweiser, Michelob Ultra, Blue Moon, etc. Or try one of our seasonal selections. You're sure to find a beer to quench your thirst when you step up to the bar at Li'l Rizzo's. Father's Day has arrived, and Li'l Rizzo's wants to help you celebrate Dad this weekend! 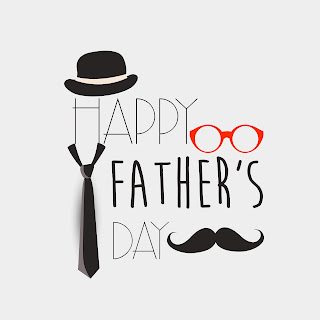 Tell him how much you appreciate him with some of these thoughtful Father's Day quotes. Then show him your appreciation by bringing him out for a delicious meal at the best Italian restaurant at the Lake of the Ozarks. "Dads are most ordinary men turned by love into heroes, adventurers, story-tellers and singers of songs." "Dad: A son's first hero. A daughters first love." "I have a hero, I call him dad." When it comes to Italian food at the Lake of the Ozarks, we know how to do it right! There's no better place to go for a delicious plate of pasta or a warm, cheesy pizza than Li'l Rizzo's. While we may claim to be the best Italian restaurant at the Lake of the Ozarks, don't just take our word for it. See what customers are saying about Li'l Rizzo's in these testimonials below.